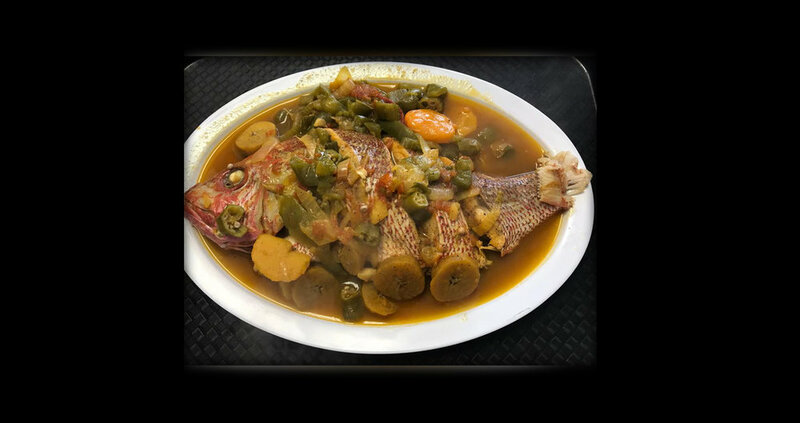 Located in Roger Park, Redz restaurant offers authentic Belizean cuisine and a wonderful dining atmosphere. Formerly known as Tickies, Redz opened in 2012 under new name and management. Our great tasting Belizean food welcomed established and new customers. All patrons who visit Redz are greeted with a smile. Our upbeat, family setting can be enjoyed by everyone. Redz dishes have a unique taste; a mixture of Caribbean-Latin influenced style that is sure to please all taste buds. Our signature rice and beans is a staple to any dish paired with our tender stewed meats. We offer a variety of appealing made-to-order meals with quality and freshness. Come on in for a taste of Belize! Please feel free to contact us with your questions or comments. We would love to hear from you!